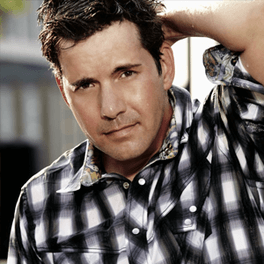 When Rodney Atkins sat down with CMT Hot 20 Countdown’s Katie Cook, it had been a while since the two had talked about new music. “Caught Up in the Country” is the lead single from what will be Atkins’ first collection of new music in seven years. The project started in 2014, and he says his wife and fellow artist, Rose Falcon, was the creative catalyst that set his next album in motion. She sings on every song and they will tour together with their four-month-old son, Ryder Falcon Atkins. Read the full story HERE.